Head of the Government Committee for Religious Affairs Vu Chien Thang hosted a reception in Hanoi on September 7 for Cardinal Joao Braz de Aviz, Prefect of the Vatican’s Congregation for Institutes of Consecrated Life and Societies of Apostolic Life. At the meeting, Cardinal Braz de Aviz thanked the Vietnamese side, including the Vietnamese Embassy in Rome, for supporting his delegation in organising the visit, which spanned from September 2-7. He said that the Congregation for Institutes of Consecrated Life and Societies of Apostolic Life is responsible for the care of the consecrated lives of over 1 million priests around the world, including over 31,000 in Vietnam. 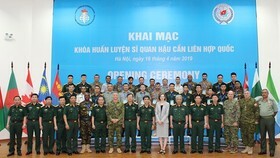 During the visit, he met around 2,000 priests in Vietnam, finding them to be extremely friendly and united, he said, expressing his impression on the close relationship between the Catholic Church and the Vietnamese Government. 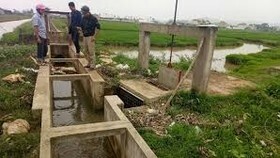 The Government of Vietnam has supported priests and nuns to perform their tasks, he added. 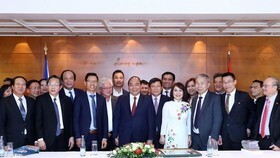 For his part, Thang said that the Government Committee for Religious Affairs is an advisory agency for the Government when designing religious policies as well as State management over religious activities in Vietnam. Over the past few years, the relationship between the Catholic Church and the Government has been closer on the basis of sharing dialogue and seeking a common voice for the development of the Catholic Church, society, and the whole country. Thang hailed the efforts and effective contributions of many priests and nuns in healthcare, education, charity, and social activities. 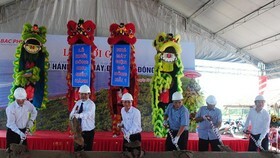 The Vietnamese Government aims to promote the resources from religions and their contributions to social and national growth, he said. 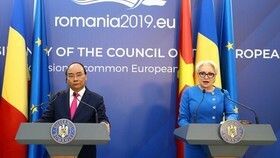 He affirmed that the enforcement of the Law on Religion and Belief in Vietnam has created favourable conditions for the expanding of the contributions, he held. 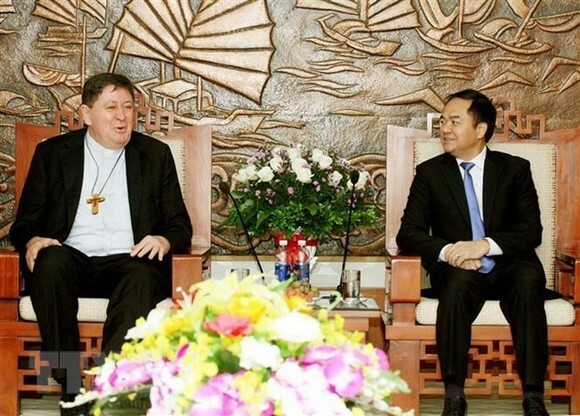 Thang also expressed his hope that Cardinal Joao Braz de Aviz will guide the Vietnamese Catholic Church towards better operational efficiency and sustainable development, contributing to the national construction process. 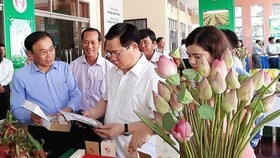 Cardinal Joao Braz de Aviz has also previously visited Ho Chi Minh City to attend a conference and meet priests and nuns from the city’s Archdiocese.